Happy Monday everyone! 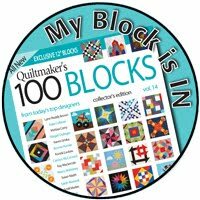 I’m sharing a block tutorial today. It’s my turn again in the Imagine at do.Good Stitches bee and I’ve chosen the New England block. I guess technically this is a variation of the block. In another book I have this block is called a Greek Cross. The whole block naming thing gets confusing, doesn’t it? I’m going to stick with the “New England block” just to keep things simple. I wrote this tutorial in a way that makes a scrappy block. This is a great way to use up some smaller scraps. Pull out those 3” and 3.5” pieces and use them up! This will also make enough half square triangles (HSTs) for two scrappy blocks. To make just enough HSTs for just one block then you will only need one 3.5” square of each color. Your block will be less scrappy looking. Ok- Here we go! There you have it! One 12.5" x 12.5" New England block. If you make a New England block I'd love to see it! 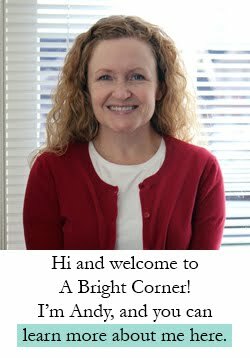 And if you're on flickr be sure to add it to the Sewing with A Bright Corner flickr group. edited to add: To see a completed quilt using this quilt block, click here. I've never seen this block before and I love it!!! Love how the green pops! Thanks for the tute!! Beautiful block and really nice tutorial. Thank you for sharing! This block is so pretty! You have made an excellent tutorial! 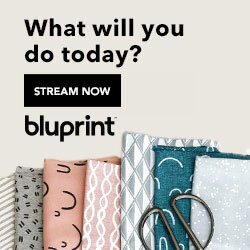 I came over to look from The Crafty Quilter's blog today. I will be following you from now on!! Do you have any photos of layout that you can share? Did you use a sashing? More green or something else? LOVE this block! It looks like I may be able to try this one! Right now! Love the way the corners look like blooms. I love the way this pattern comes together! Thank you so much! It is my go-to for Spring Quilt. I would love to see the whole quilt! It is a wonderful block. Beautiful Block! May we use this tutorial, adapted for our private guild newsletter as a BOM pattern? 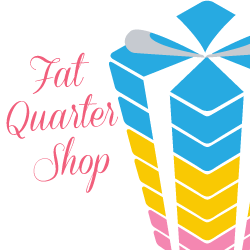 I over indulged buying fabric...something many quilters can relate to. 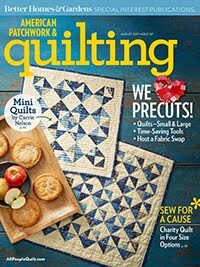 Am looking for quick, easy quilts that i can do in short sessions. 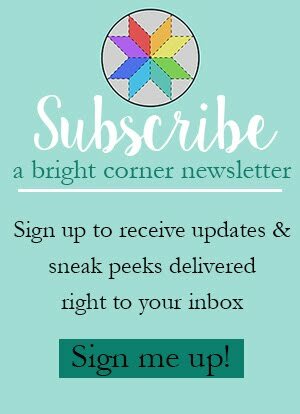 My husband has become ill with Parkinsons and Alzheimers so suddenly I am a 24/7 caregiver. I quilt as much as I can to keep my sanity. 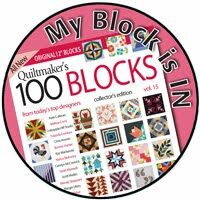 This block is so cute and looks relatively easy. I love your patterns!